Here is an initial report from the team at the Fishermen Trust. 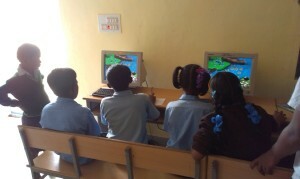 They installed and commissioned their first school with the Zoombinis software in early August 2013. “Greetings from The Fishermen Trust. We trust you are doing well. We arrived at the school today and asked the Headmistress to send the 7th grade students according to their roll number. 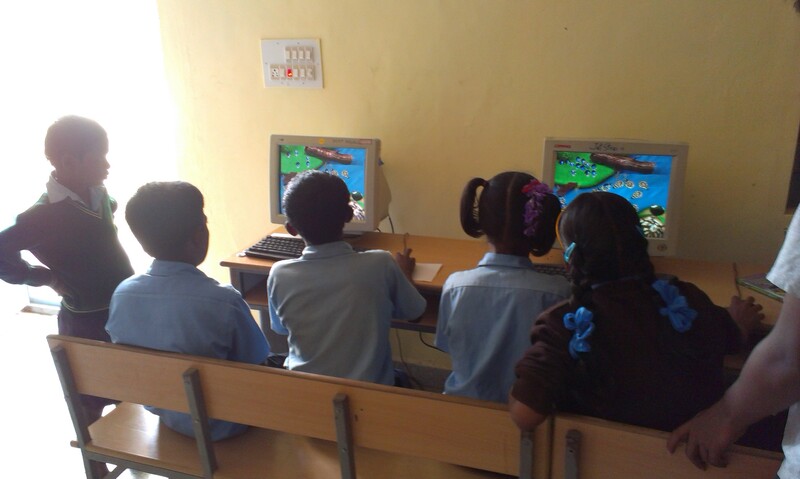 We taught two batches of four students, with each batch taking different lengths of time to grasp the concepts of the game. We were forced to stop due to a power outage.